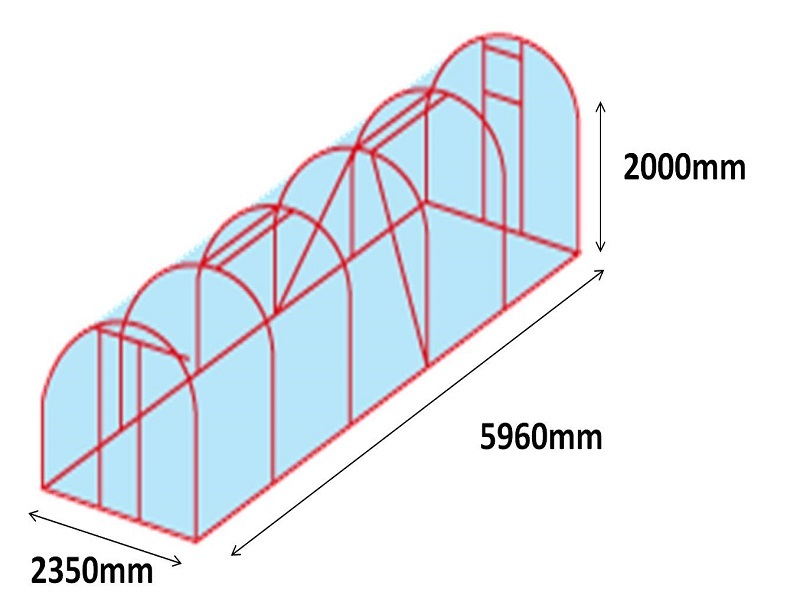 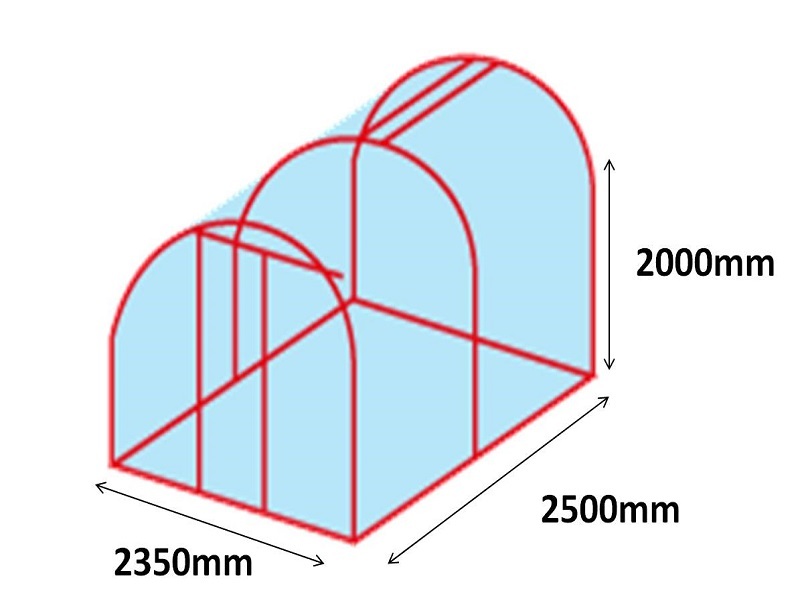 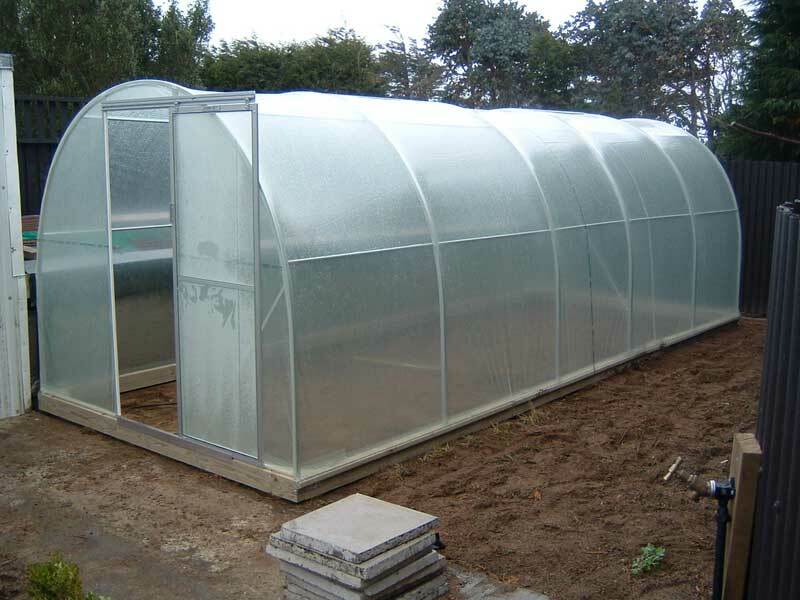 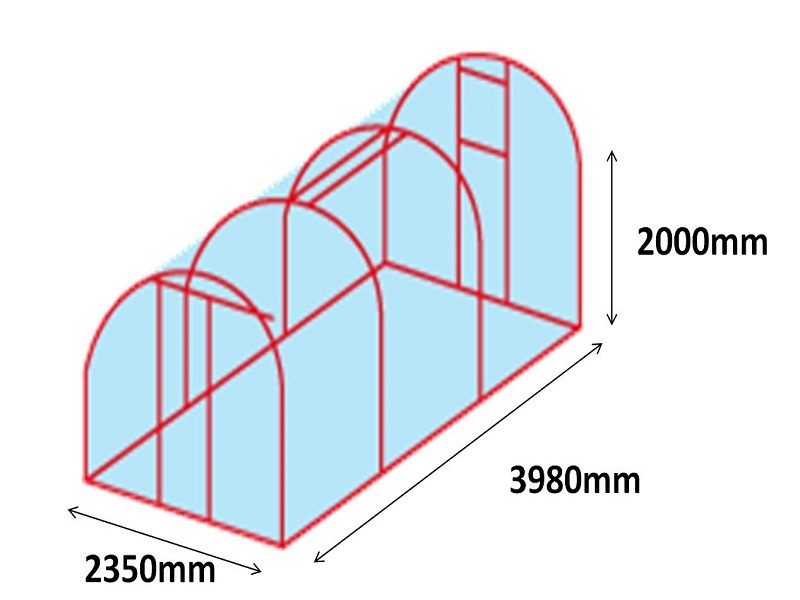 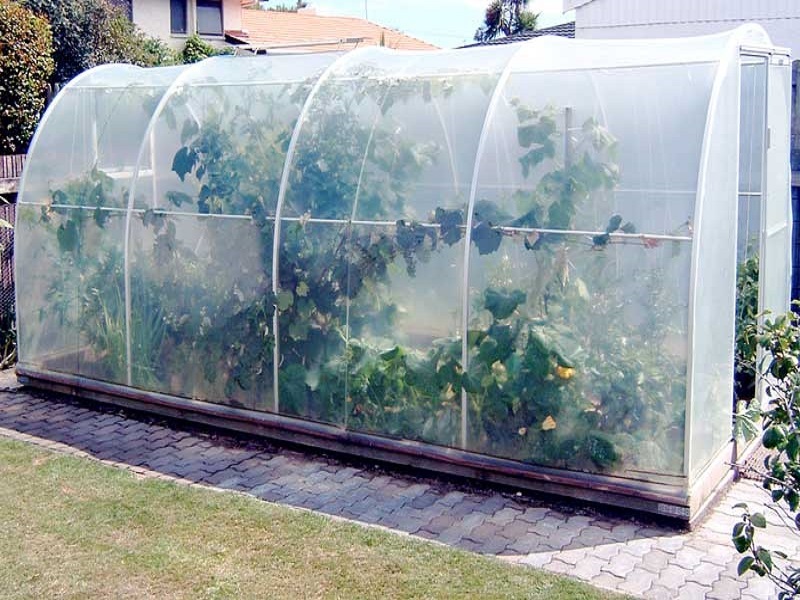 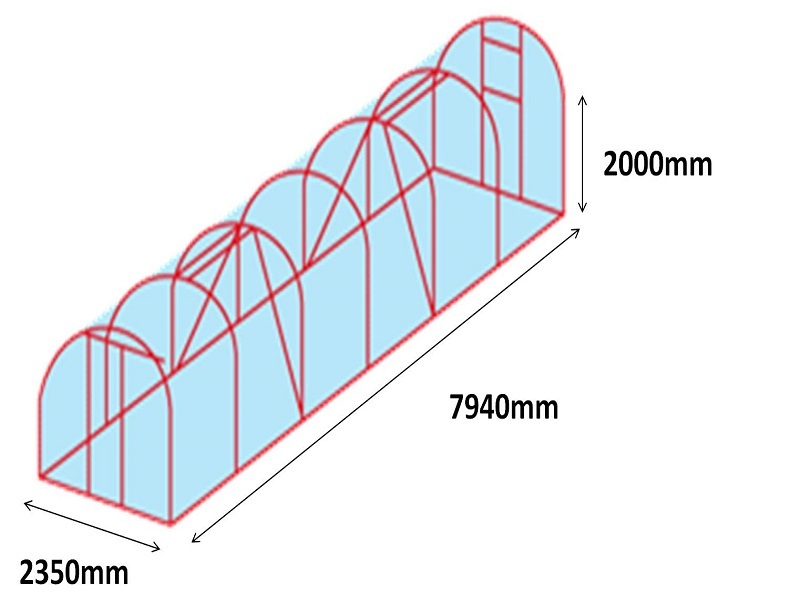 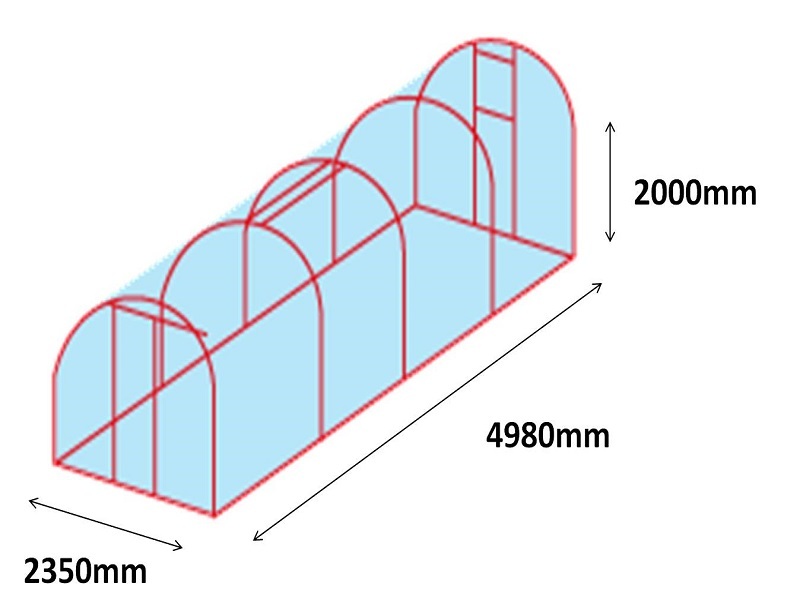 Vegetables grow better and faster in a Morrifield Dynamic Growing Tunnel. 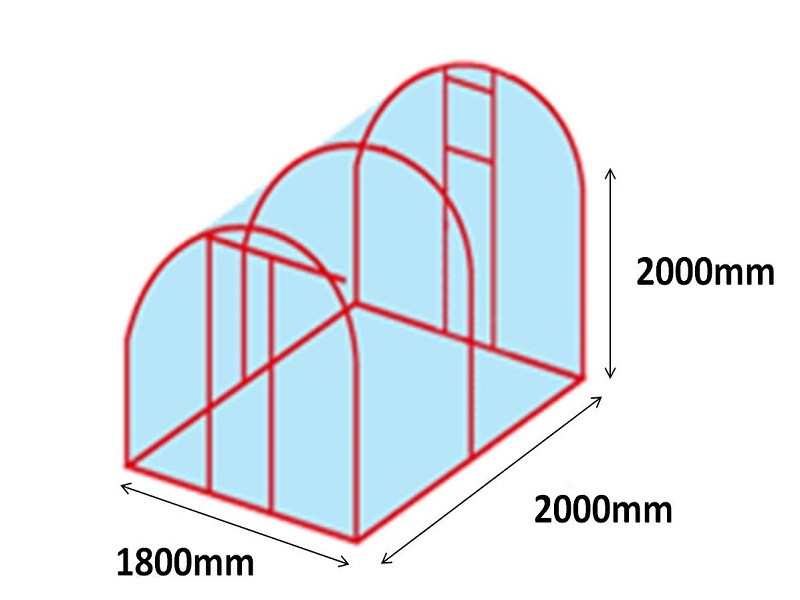 Southland owned and operated, Morrifield Developments have been producing strong wind resistant tunnel houses for more than 20 years. 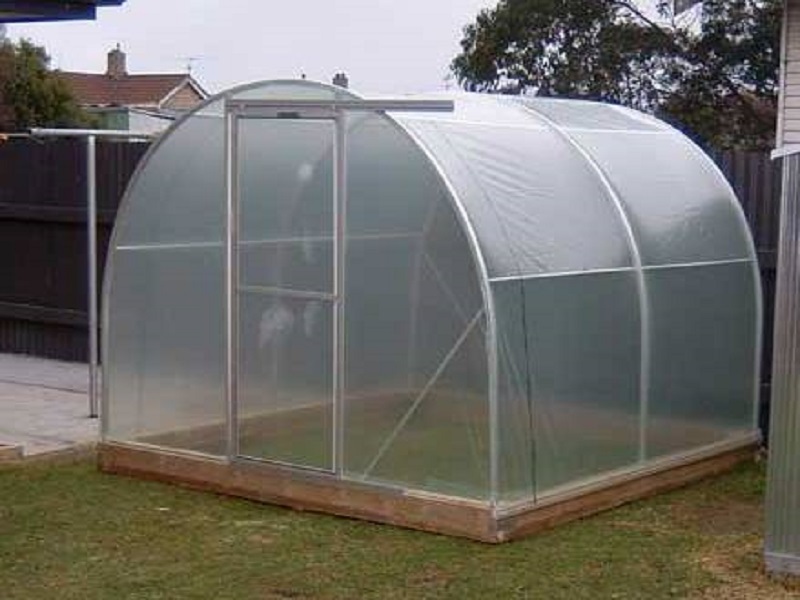 A tunnel house will cost less than half the price of glass. 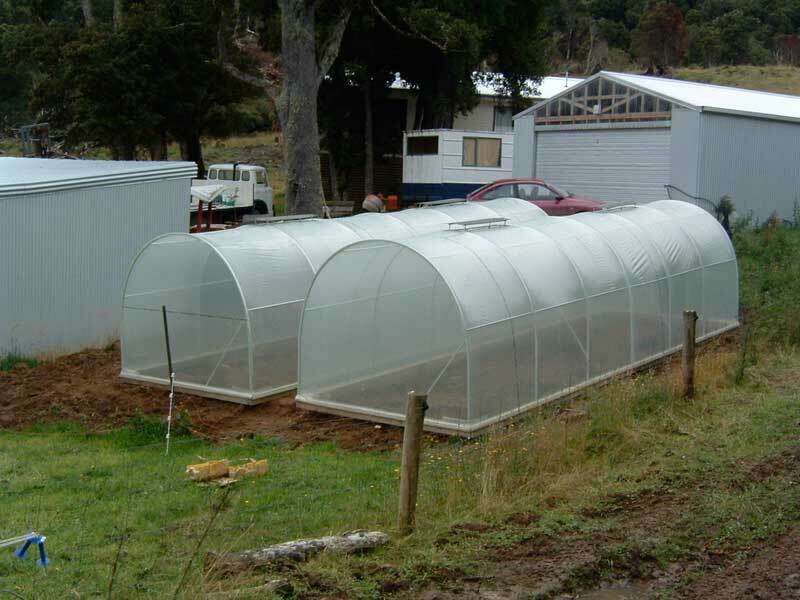 A durable Agphane 101 film has been proven to last longer than eight years. 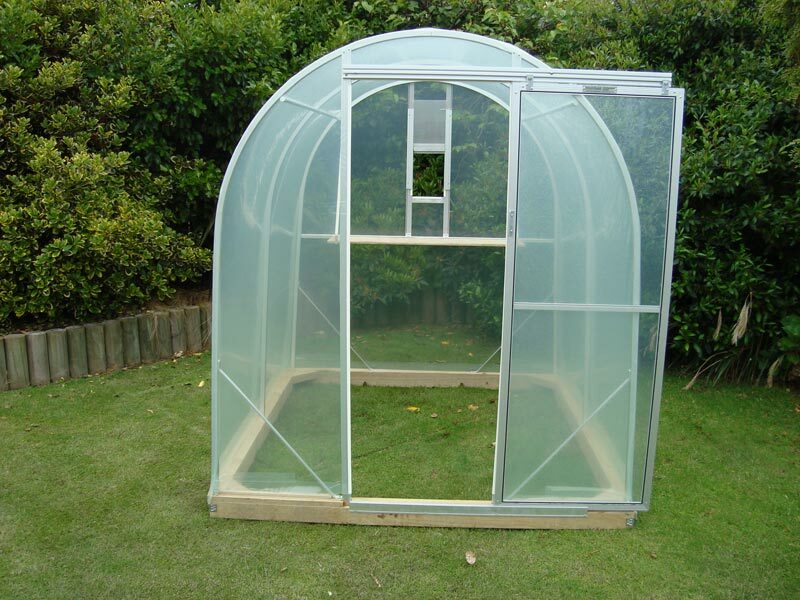 Higher profile gives greater head room. 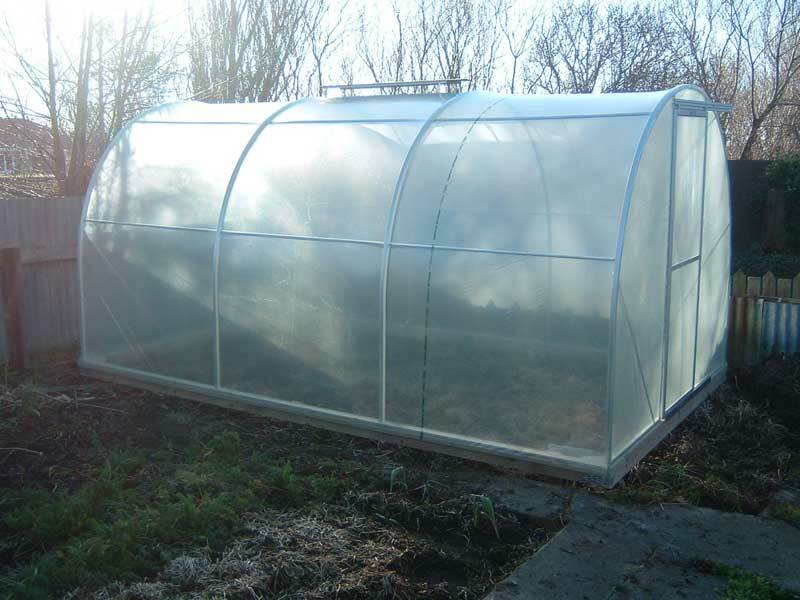 Replacement covers and extra vents available.